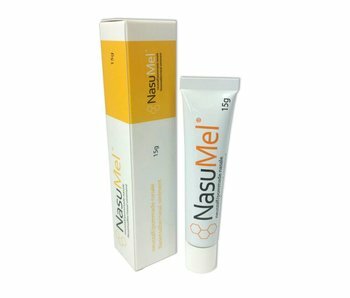 Composed on request of ENT surgeons for an optimal post-surgery nasal care. 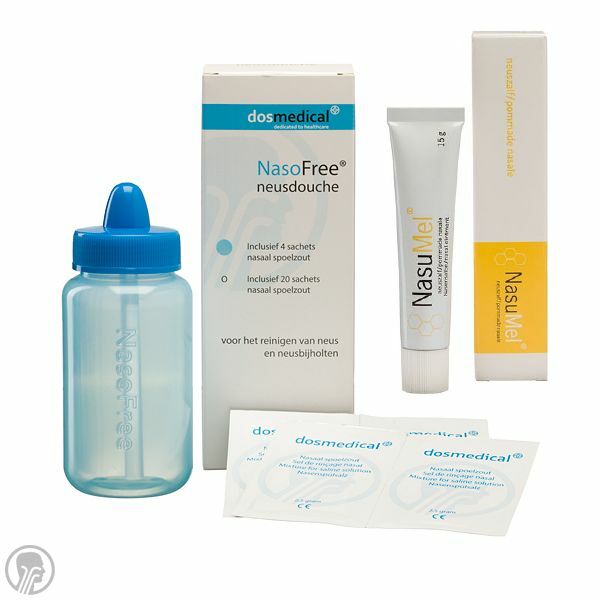 Contains NasoFree nasal irrigator + 20 sachets Dos Medical nasal saline + a tube of NasuMel ointment. 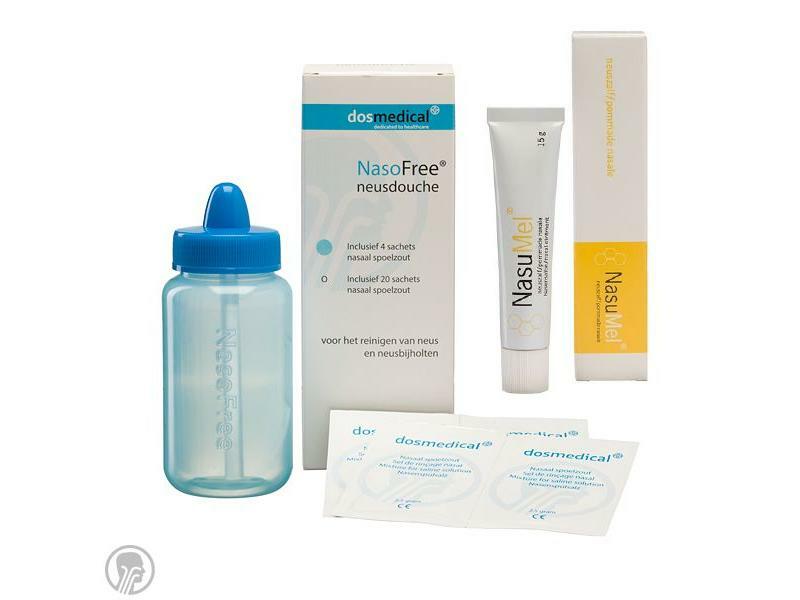 This kit provides a rapid recovery of the damaged nasal mucosa and helps to prevent crusts in the nasal cavity after nasal surgery.